ABS plastic junction box with 4 cell summing card. Overall j-box dimensions are approx: 6.75" x 4.5" x 1.28". 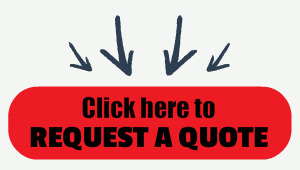 Use with (2) to (4) loadcell systems -- Floor, tank, hopper, or livestock applications. Has 4 cable fittings (openings) for loadcells and 1 opening for the "homerun" cable. 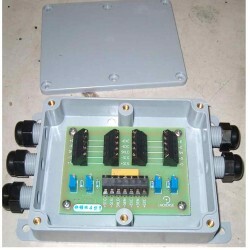 ABS plastic junction box with 4 cell summing card. Overall j-box dimensions are approx: 6.75" x 4.5" x 1.28". Use with (2) to (4) loadcell systems -- Floor, tank, hopper, or livestock applications. Has 4 cable fittings (openings) for load cells and 1 opening for the "homerun" cable.